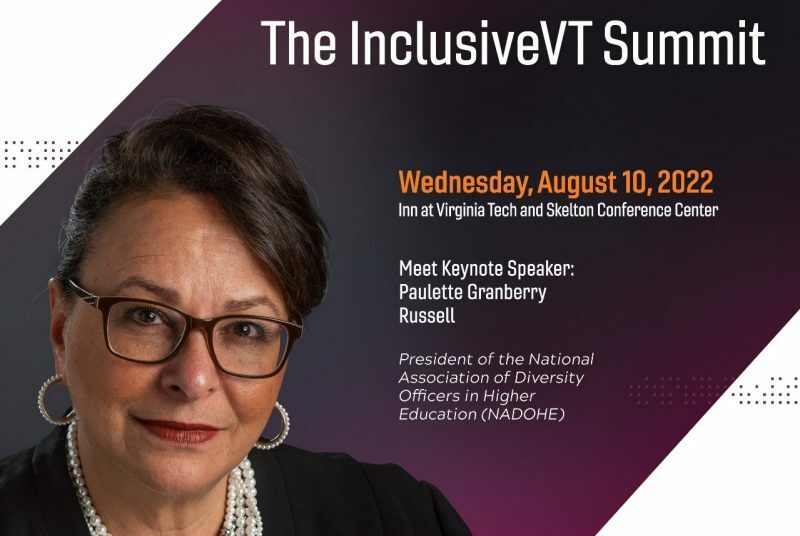 InclusiveVT is the institutional and individual commitment to Ut Prosim (that I may serve) in the spirit of community, diversity, and excellence. 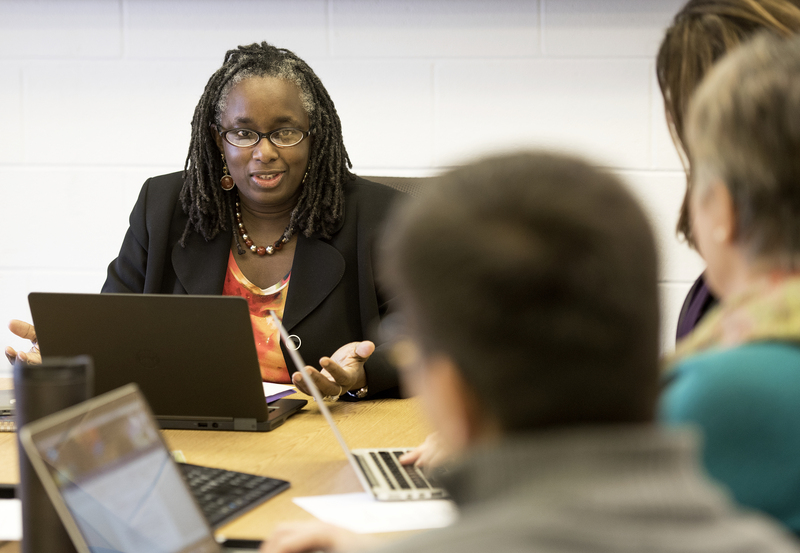 Menah Pratt-Clarke vice provost for inclusion and diversity and vice president for strategic affairs in a roundtable discussion with inclusion coordinators. 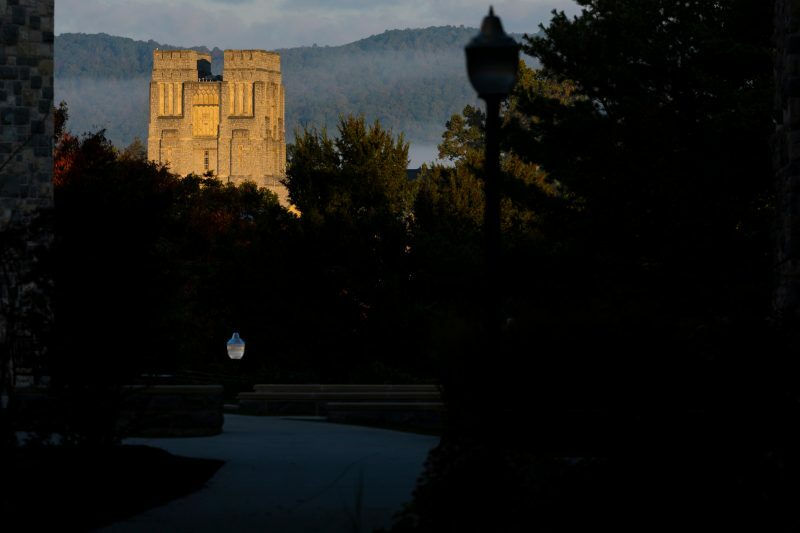 Jul 10 Virginia Tech hosts first Black College Institute pre-college program Virginia Tech held a three-day residential pre-college program for students who identify as African-American or black and who plan to attend college. See photos and video from the week of events. Jun 29 Talented high school students experience Hokie life during Black College Institute Rising high school seniors participated in a five-day academic summer enrichment program at Virginia Tech’s main campus in Blacksburg.